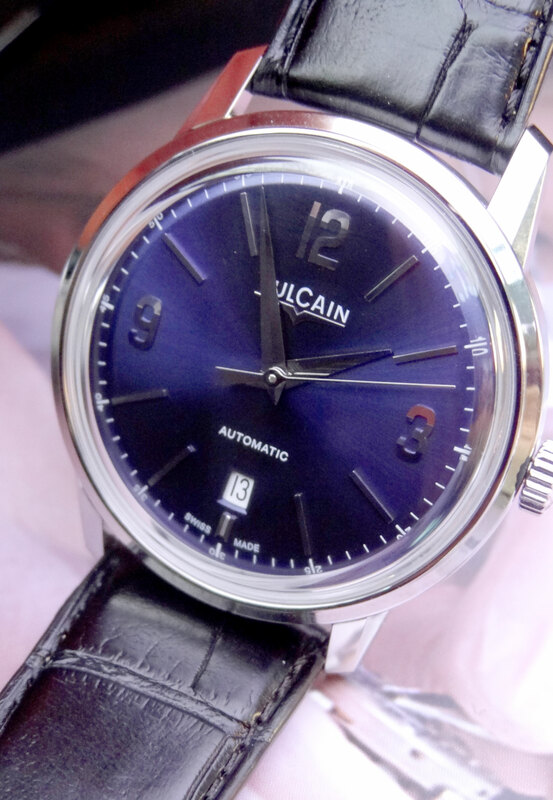 Vulcain is a brand that is very rich in history. 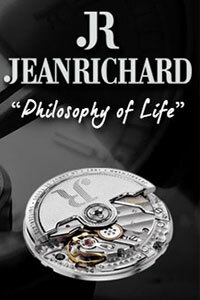 From the dawn of the brand by the Ditisheim brothers in 1858, when it was know for its Chronometer grade and complicated pieces, to the development of the 1st functioning mechanical alarm wristwatch (the Cricket) in 1947, the brand has been renowned for it quality. 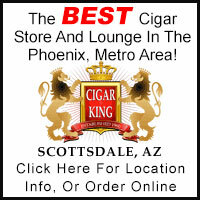 I am happy to say… AZ Fine Time is now an authorized dealer for Vulcain. In 1947, Vulcain also started being worn by US Presidents. Trumann, Eisenhower, Nixon, and Johnson all wore Vulcain Crickets and utilized the alarm function when necessary. 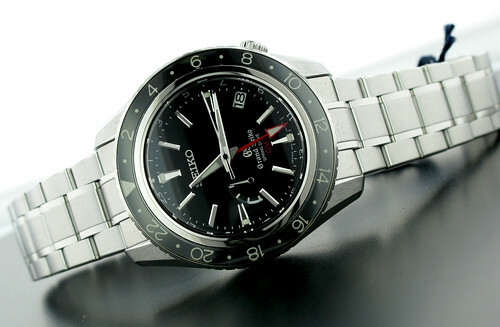 Today, it is still labeled “The Presidents Watch” and even owned by our current president. 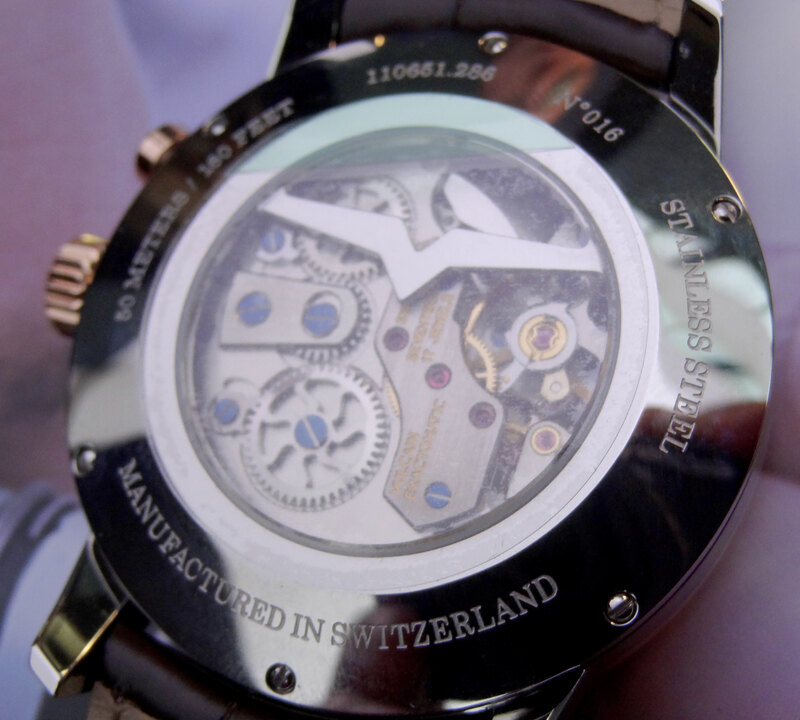 All Vulcain Crickets are in house manufactured in Le Locle Switzerland, the same city in which it was born. 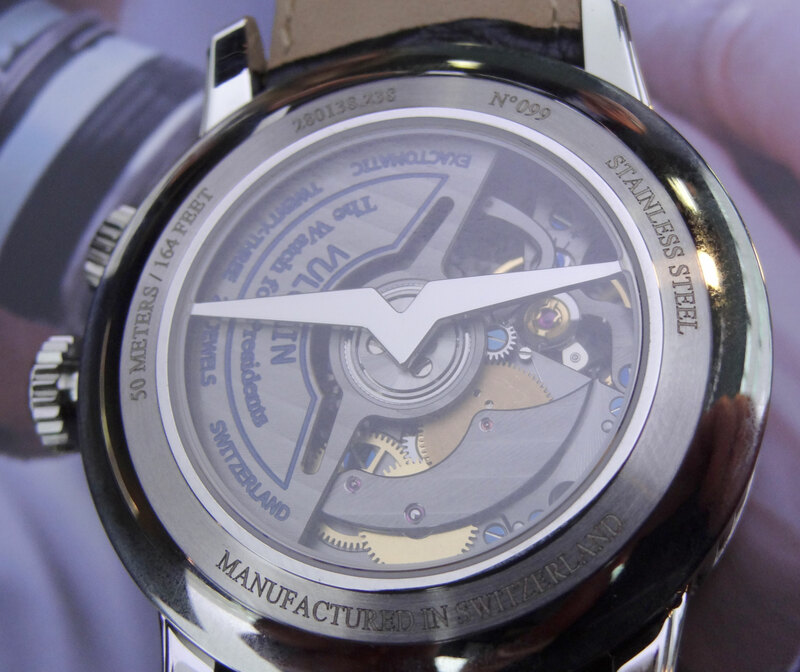 This year, Vulcain also added heavily modified & decorated ETA based movements to the series to add more variety. 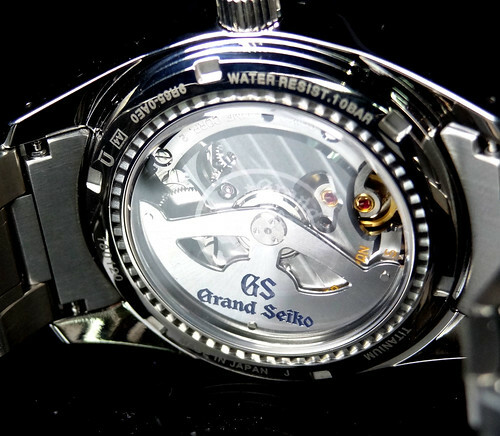 The movements are incredibly impressive in both finish and in complication. The cricket series (ranging from the V-10 to V-28) use 2 barrels (one for the time keeping and one for the alarm) and come in both manual wind and automatic variations. 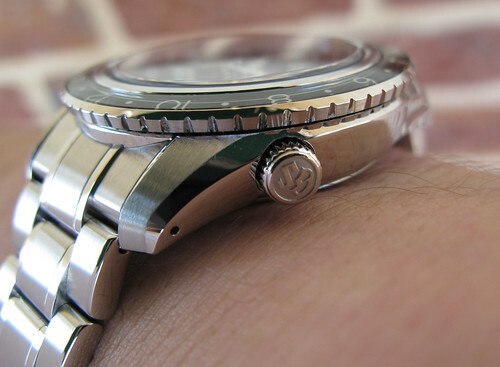 In either form they both have Vulcains Exactomatic system (patented in 1946) for the balancewheel/hairspring axis, which equalizes the friction on the balance staff by modifying the end jewels in the Incabloc shock absorber to give the hairspring a more stable and regular amplitude when being worn. 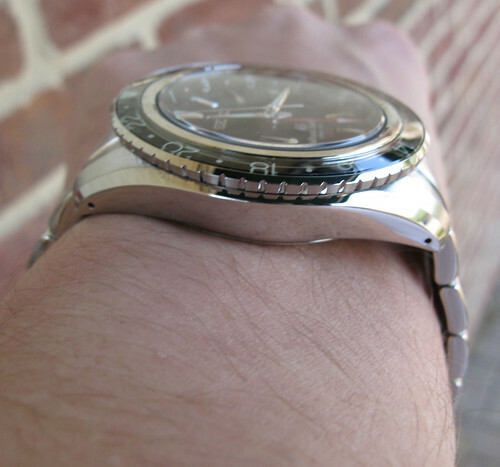 This makes the watch more accurate, consistent and less prone to shock. The rotors in the automatics utilize ceramic bearings to make for smooth winding with no need for lubricants. There are many notable benefits to ceramic bearings such as less friction, greater durability and a higher winding efficiency. 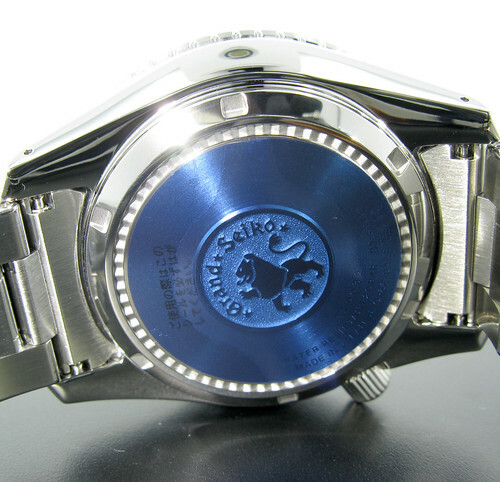 Ceramic bearings are also found in such high-end brands as JLC or Patek Phillipe. There are anywhere from 157 parts (manual wind) to 257 parts (automatic) in a Cricket movement and both beat at a rate of 18,000 beats per hour. All Crickets have a 42 hour power reserve and and a 15-20 second alarm duration. 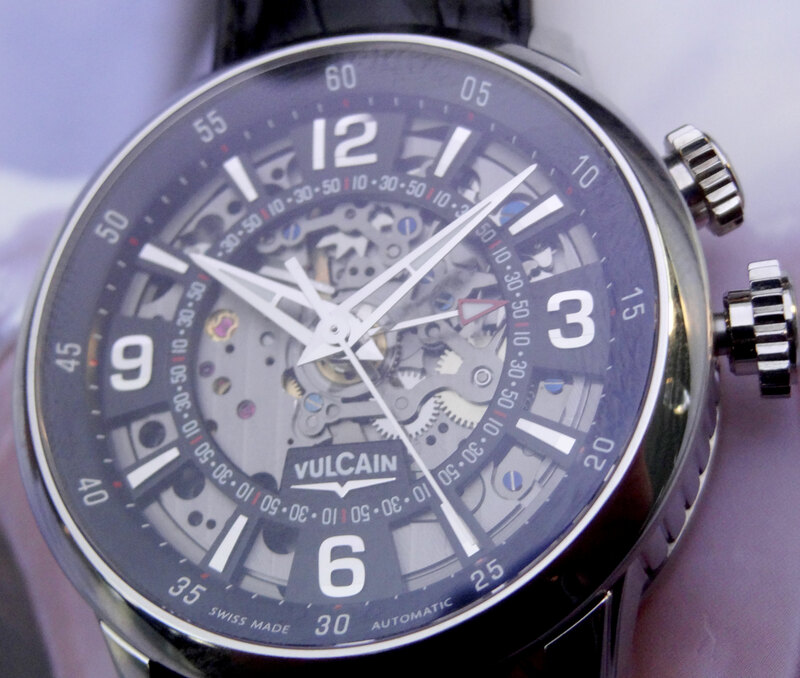 Vulcain is a very high quality brand with great complications. We have always admired this line and are very happy to add it to our roster. We are expecting our 1st shipment of this brand to arrive from Switzerland in the next couple weeks and are very much so looking forward to having them in the store. 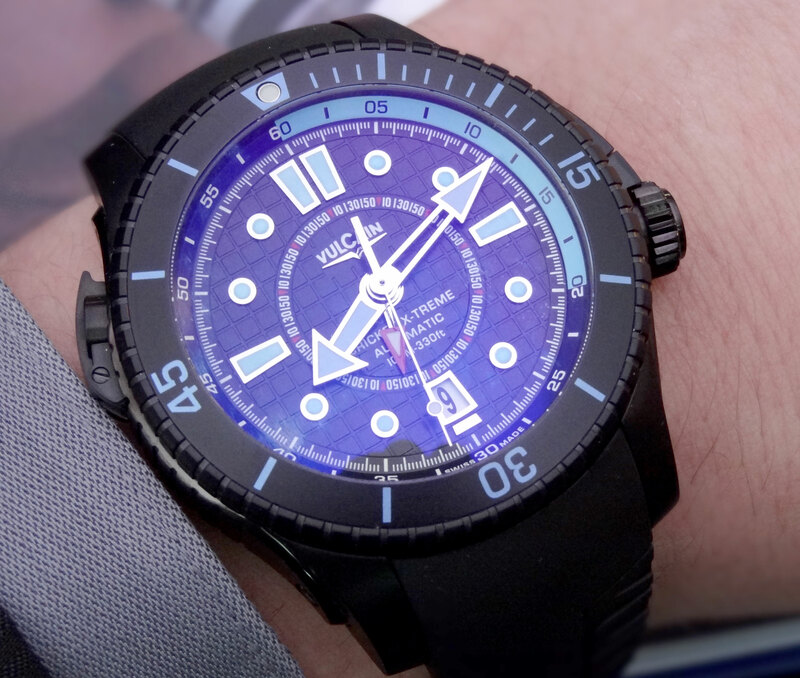 Please feel free to check out Vulcain Watches on our site and to contact us if you ever have any questions. 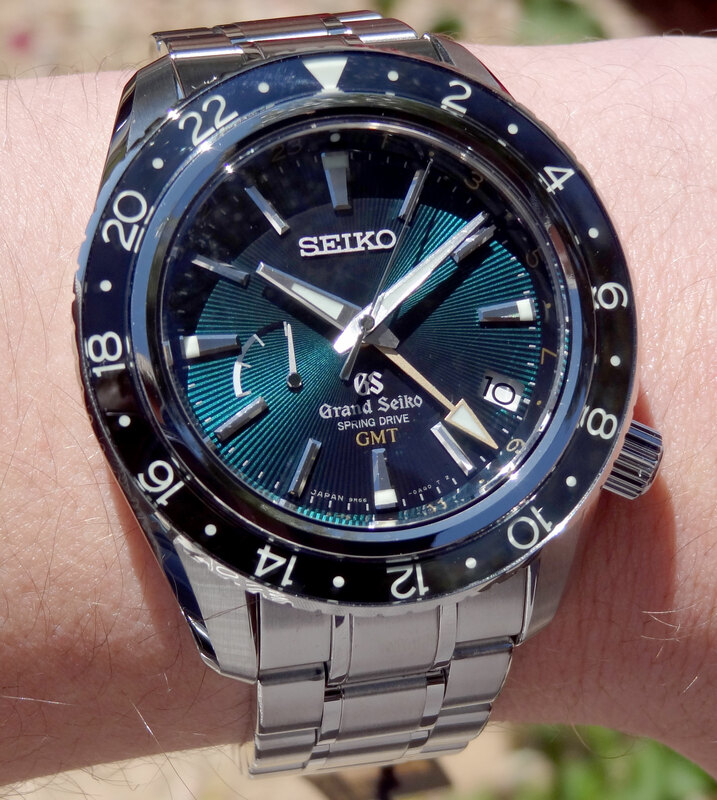 I just recently pulled the trigger on a GS Snowflake. I have always loved the watch. 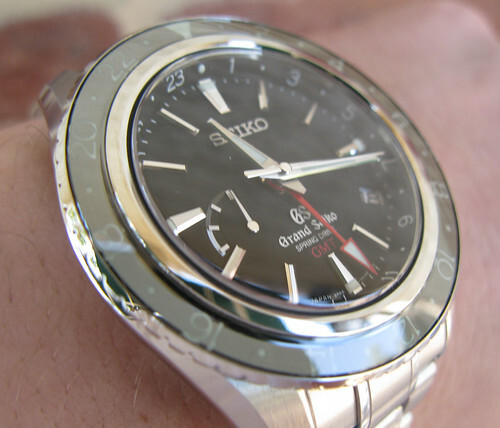 I loved the story and the dial is amazing, but never had the opportunity to see how spectacular it is to wears. 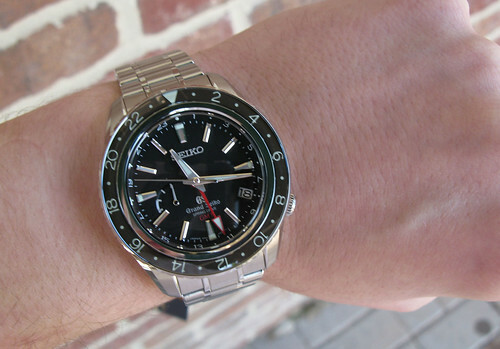 I’m happy to say, this is my favorite watch, hands down. I’ve had it for 5 weeks now, and it hasn’t lost or gained a second. I was worried I was too used to my SRQ013 which is 44mm and a lot heavier, but the size and weight are extremely comfortable. I’m very happy with the feel. I’m still astonished with the Zaratsu (Blade) polishing on their in house Hi-Intensity Titanium. It really is beautiful and after the tests I’ve put it through, I’ve discovered it is VERY strong. I love the GS lion hologram in the back, even though it’s tough to see. But the weirdest thing happened this morning. I get in the car to head to work and I notice a reflection on the visor above my head. 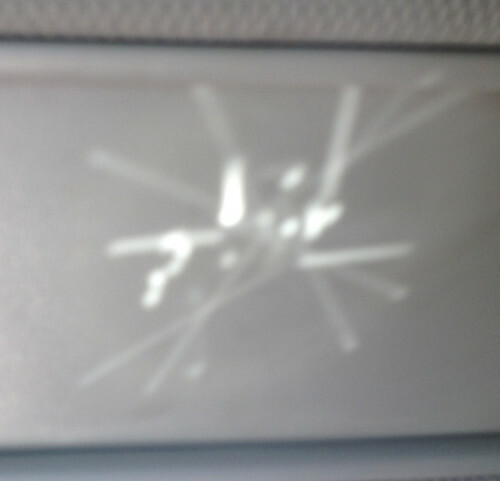 I know the High Definition Crystal is supposed to prevent reflection and so I look closer…. 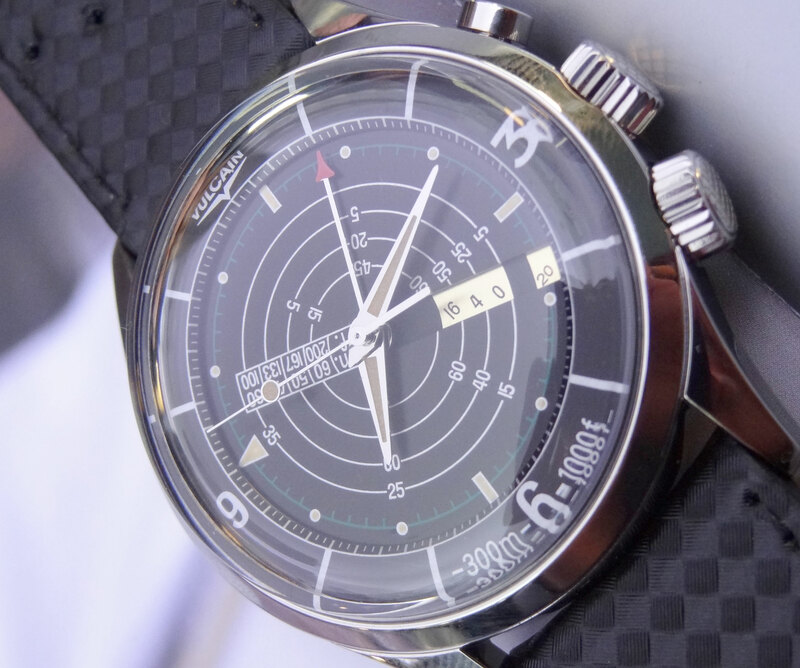 Sure enough, the reflection coming from the dial and hands look like a snowflake! Coincidence??? 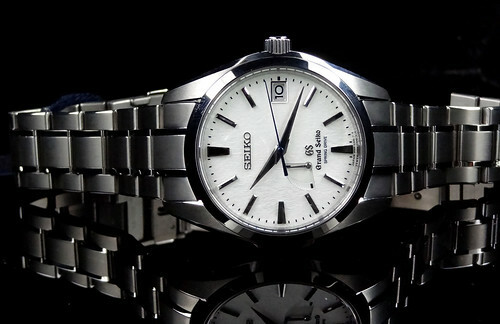 As a quick overview, the original SBGE001 is one of the most coveted Grand Seiko’s in the collectors market. 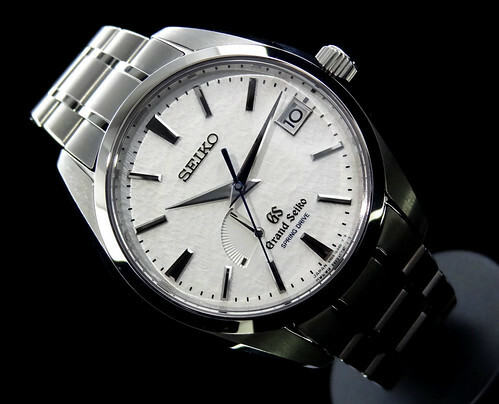 The supreme accuracy and quality of Spring Drive (rated +/- 1 sec a day, but performs within a 3 sec a month deviation); a sapphire crystal protecting the lumed, bi-directional, 24 hr bezel; and the convenience of an independently setting hour hand (so you can change timezones without deviating the immaculate accuracy of Spring Drive) are some of the attributes that make this watch so renowned. 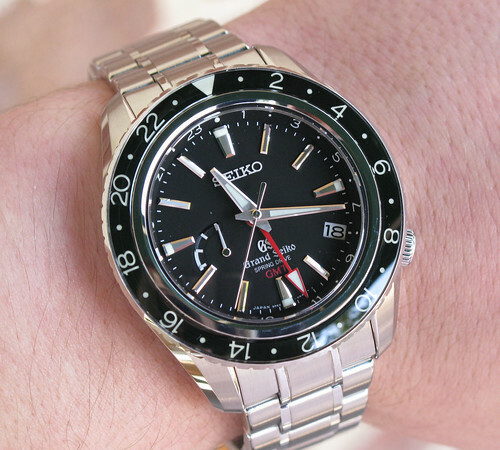 Now Seiko has introduced a very special, small batch, variation of this piece that will have only 150 lucky owners. Green is certainly a color of luck in most cultures. In Japan, green is also a symbol of eternal life. 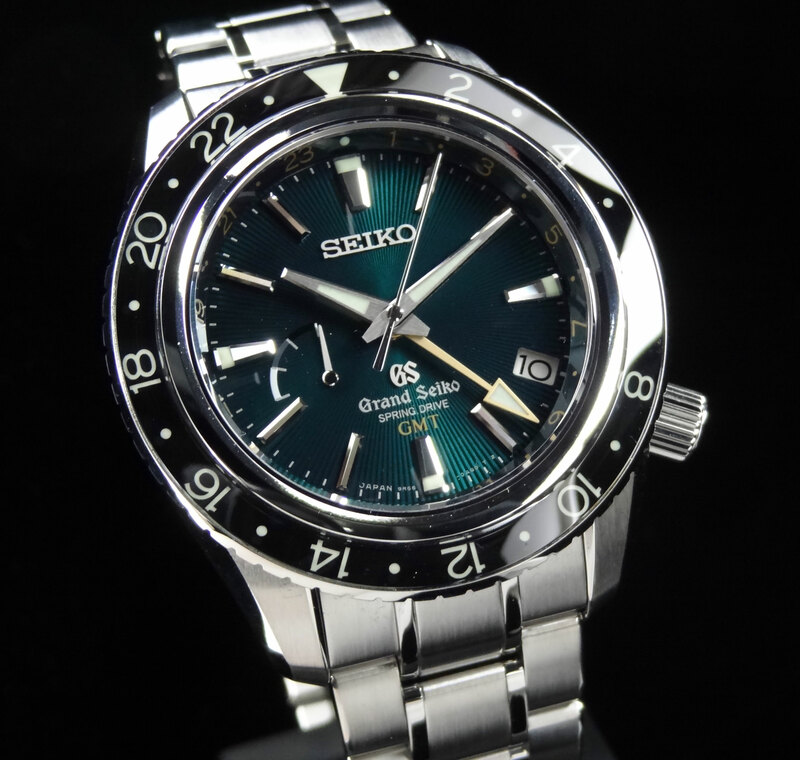 The inspiration behind the deep green dial on the SBGE021 is, much like the adored “Snowflake”, a seasonal tribute to the home of Grand Seiko, Suwa Nagano Japan. The rich spectrum of green found in the dial was designed and inspired from the lush green plant life you will find in Suwa during Spring time. Lake Suwa, in the Nagano prefecture, is surrounded by beautiful forest preserves. The vegetation in the area has been well preserved and protected by the towns people. There is great pride in the conservation of these natural environments. 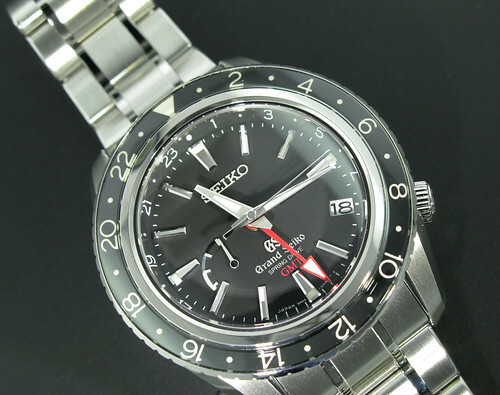 In the past, Seiko introduced limited edition model SBGA005 which had small fir trees embossed into the dial, also baring the dark green color as a tribute to the firs. Fir trees are actually treasured in the Suwa region. Every 6 years (the year of the monkey or tiger) the Onbashira Festival is held in Suwa, where 6-10 men will take down and ride the fir log down a steep hill. It’s actually very dangerous with many injuries and even deaths during the event. To die while coming down the hill is believed to spiritually renew the 4 Suwa-taisha Shrines and considered a very honorable death. While the SBGE021 is not specific to firs, they do make up a lot of the green color found in the region. Being of the evergreen family, they stay green all year round, which is a perfect example of green symbolizing eternal life. 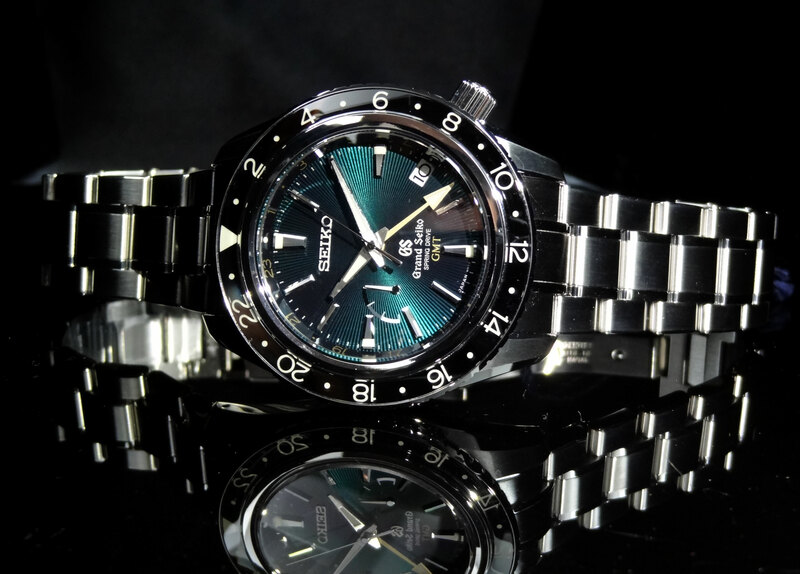 The SBGE021 is the exact model as the SBGE001, but with the beautiful dark green embossed sunburst dial and gold plated GMT hand. 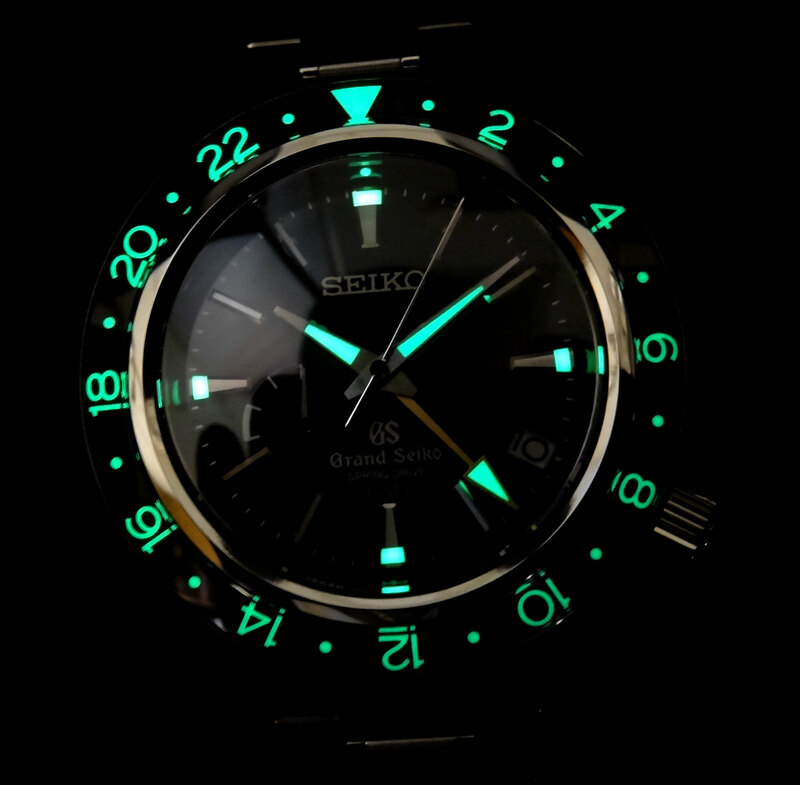 The shades of green in this dial are unbelievable. 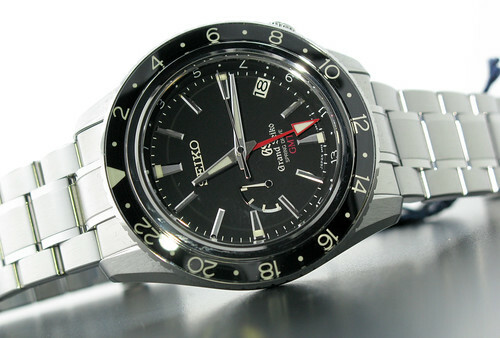 In darker settings, the dial almost looks black and is difficult to notice the texture. Inside lighting seems to bring out much more variety in color. It ranges from the almost black and has what would look to be an hourglass of vibrant green. In sunlight, the hourglass grows larger and brings out tremendous ranges of green, with almost a reflective appearance to the sunburst embossing. 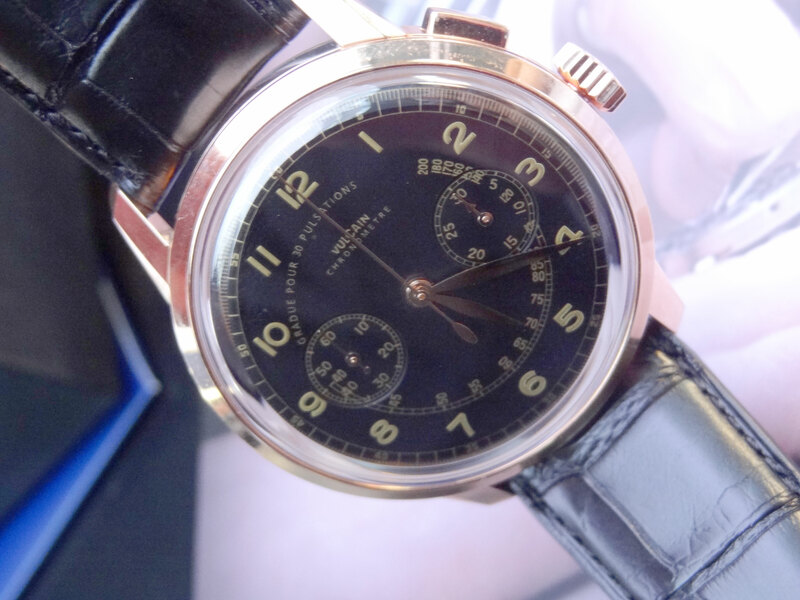 This dial is truly unique and indescribably gorgeous. 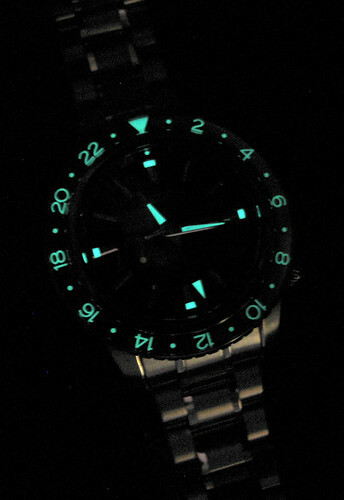 I have included a video to help capture the wide range of color in the dial. 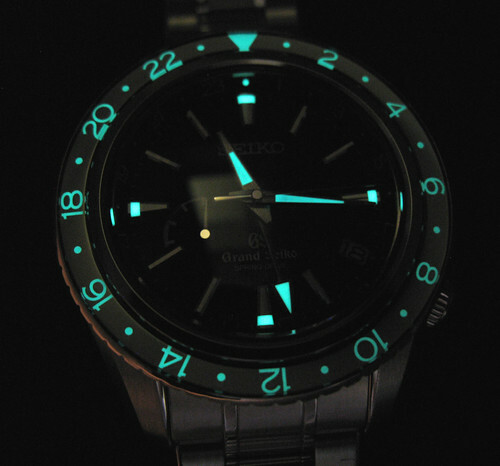 Also included are the smoothest gliding second hand of Spring Drive, the independent hour hand adjustment, and the phenomenally strong lume. On the subject of green….. 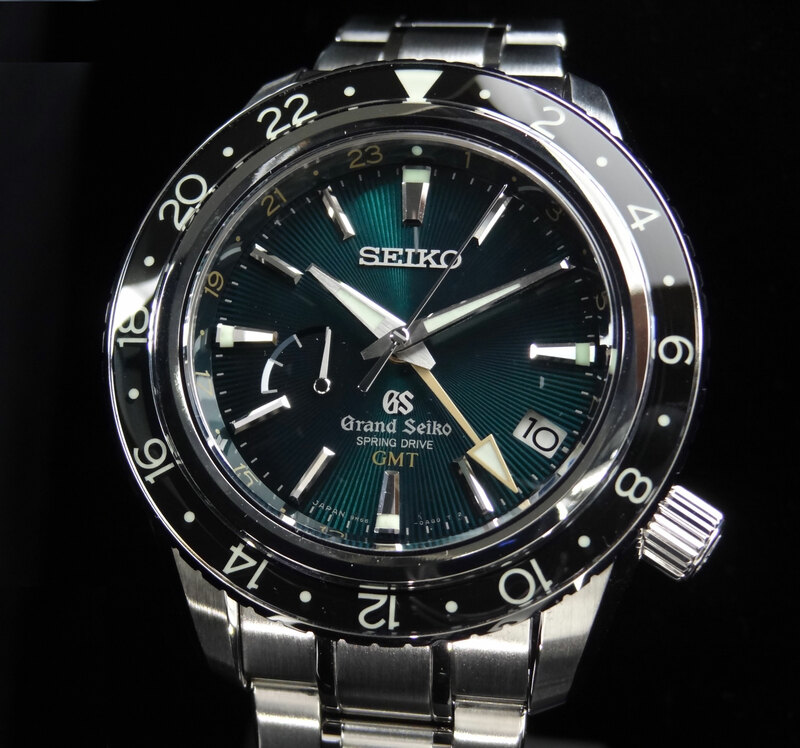 I wanted to take the time to mention Seiko’s dedication to being “Green”. 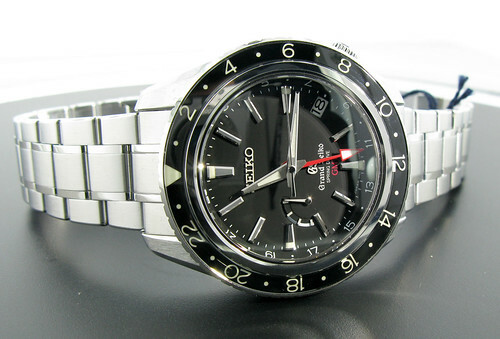 Seiko utilizes and keeps producing new Clean Energy for their watches. While many people may not see the cause for concern in watchmaking, over 1.7 billion watch batteries are thrown away every year. Technologies such as Kinectic, Solar, Spring Drive and Mechanical all contribute to the prevention of throwing away batteries. 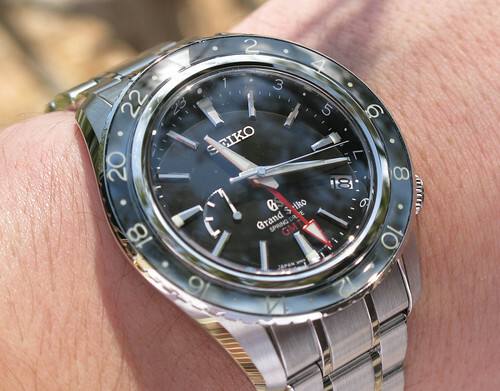 On top of that, Seiko does a lot more to contribute to a “green” earth. 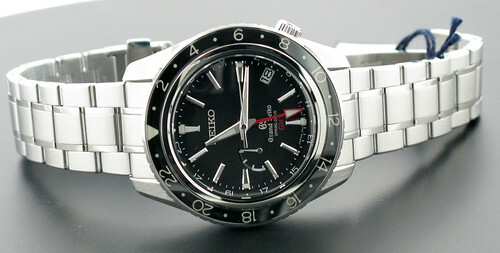 Please feel free to learn more at Seiko’s Clean Energy website. I hope you all enjoyed. 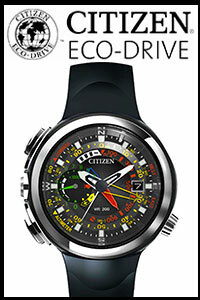 While there are only 150 of this model, and I’m sure will all be sold out soon, the beauty of this Spring Time Spring Drive will be greatly remembered. As always, please let me know if I can ever be any help. here at AZ Fine Time…. 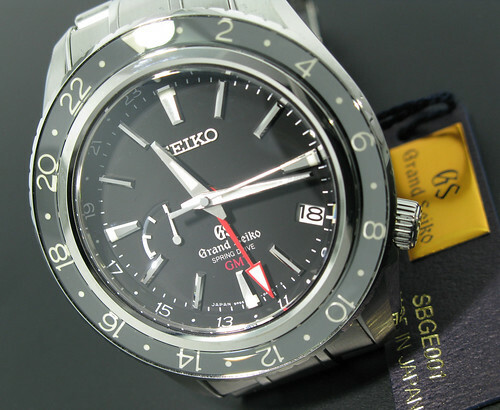 The Grand Seiko Spring Drive GMT – SBGE001. years over most of the Swiss competion. 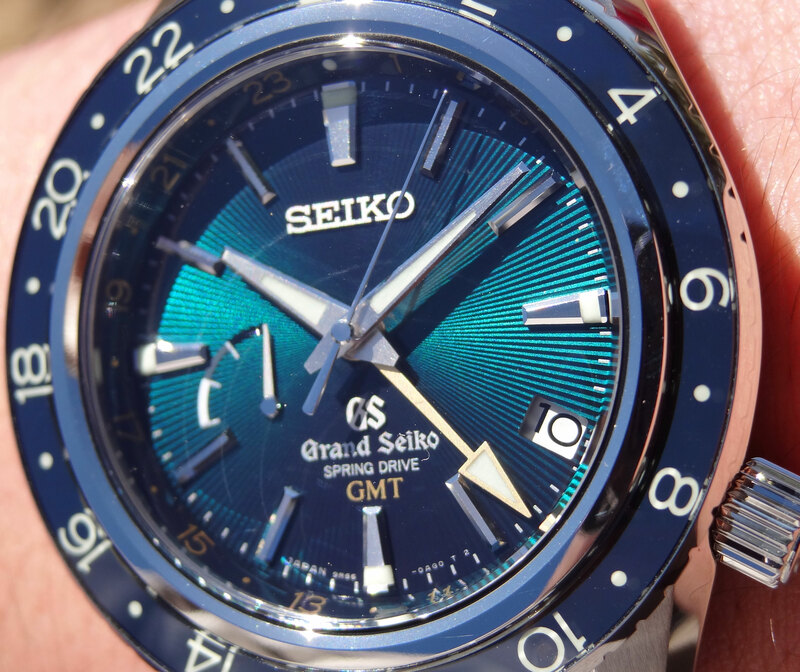 high-definition – sapphire crystal that covers the dial of the watch. As I’m sure you can imagine, they are not easy to manufacture. 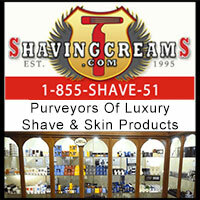 applied, derives from the art form in manufacturing the katana blade. indexes and hands to make for supreme legibility. your not). 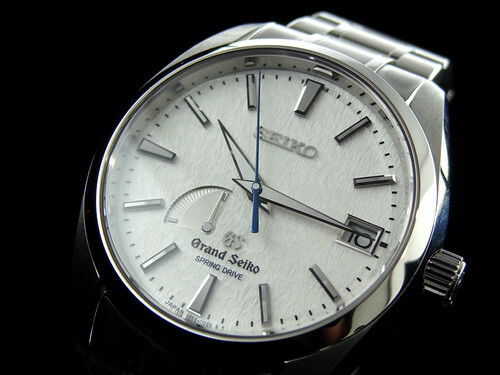 Grand Seiko has yet again set a new standard in quality. me know if there’s ever any help I can be.